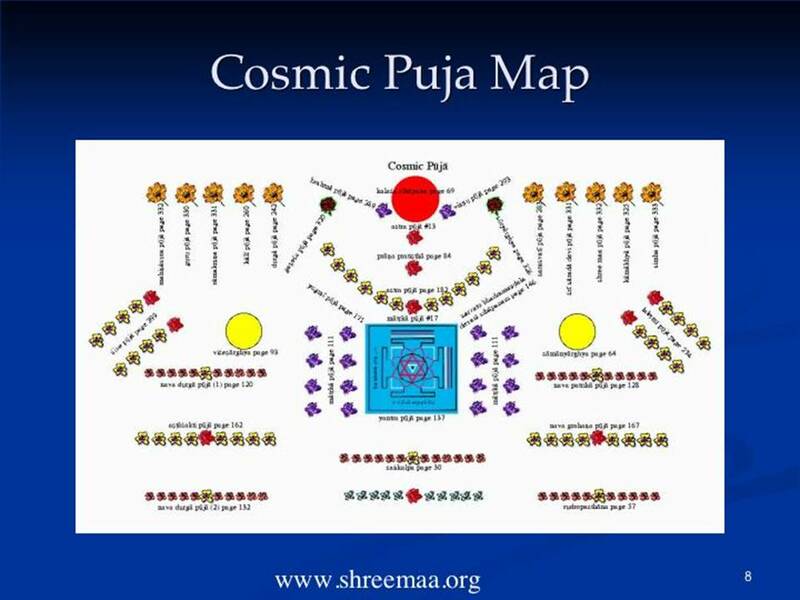 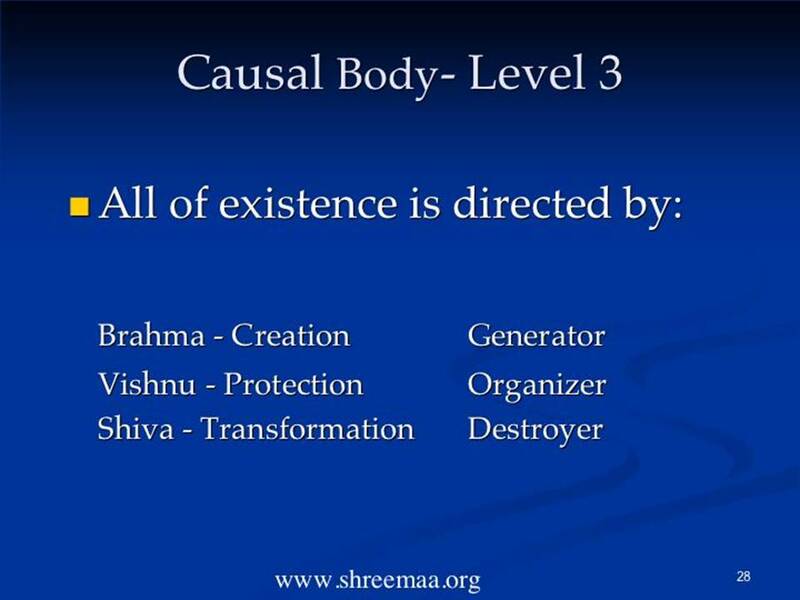 This invaluable presentation gives a comprehensive overview of the Cosmic Puja – its philosophy, technique, origin, and practical application. 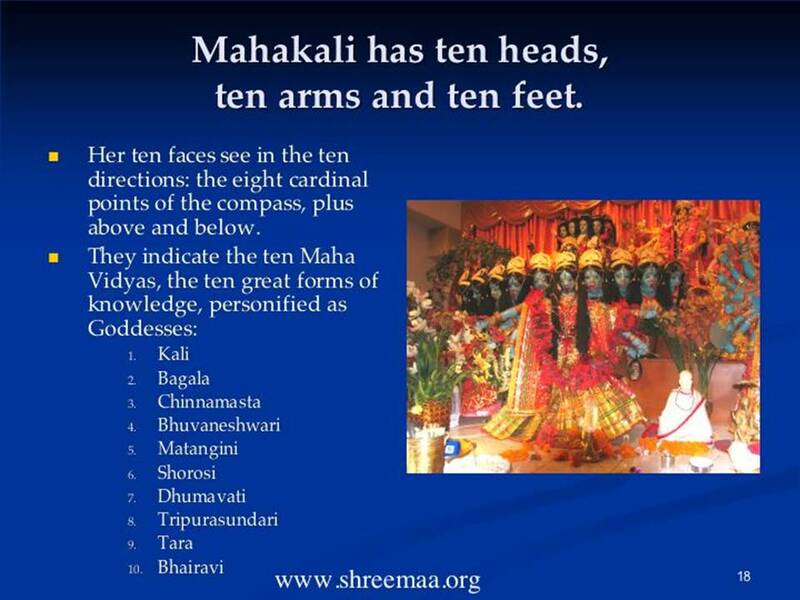 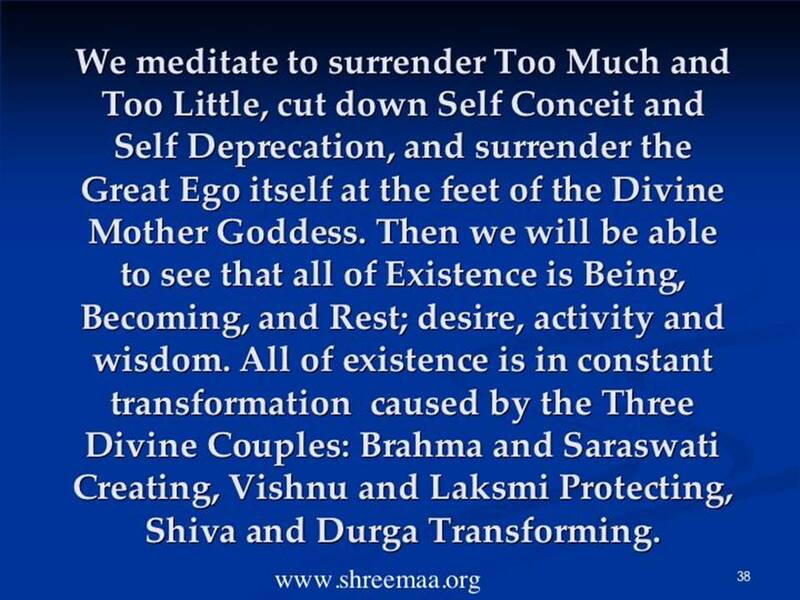 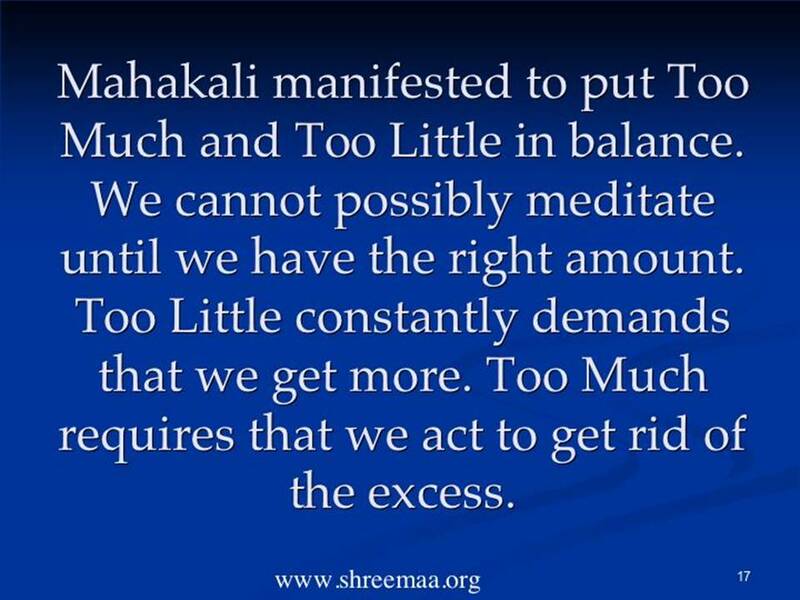 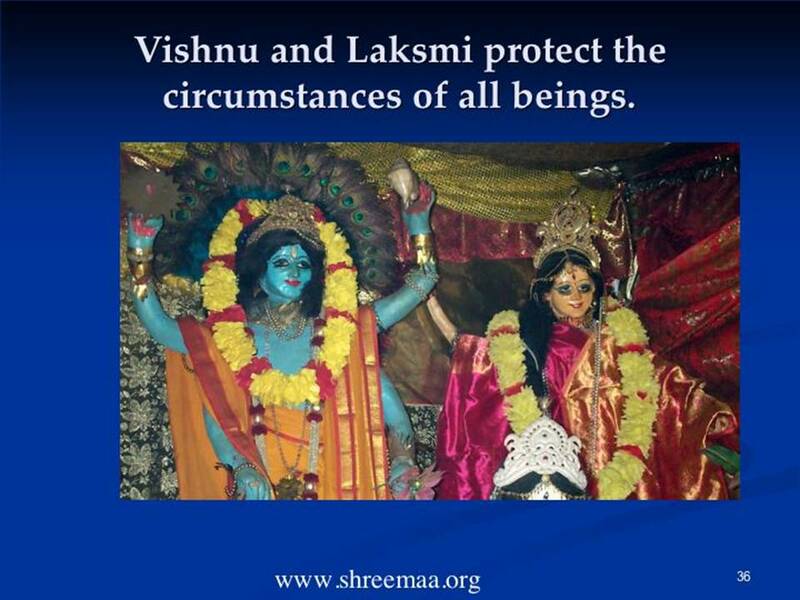 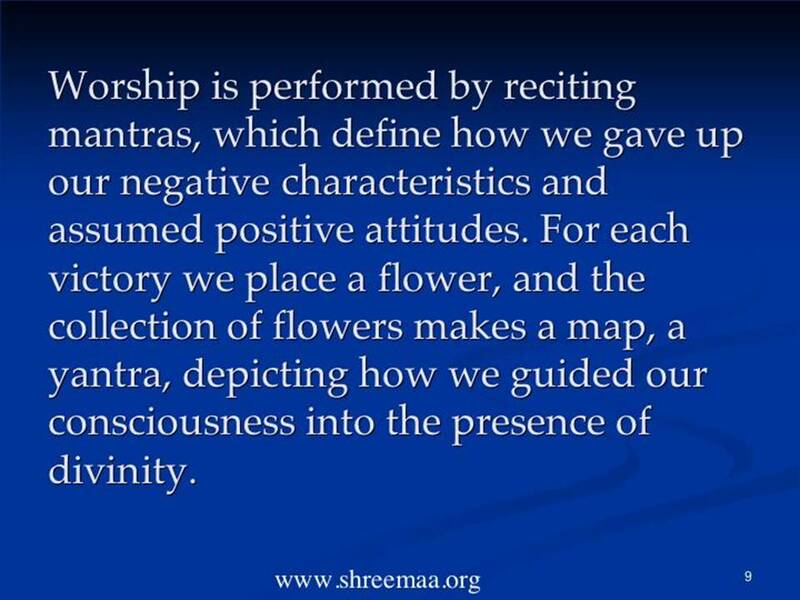 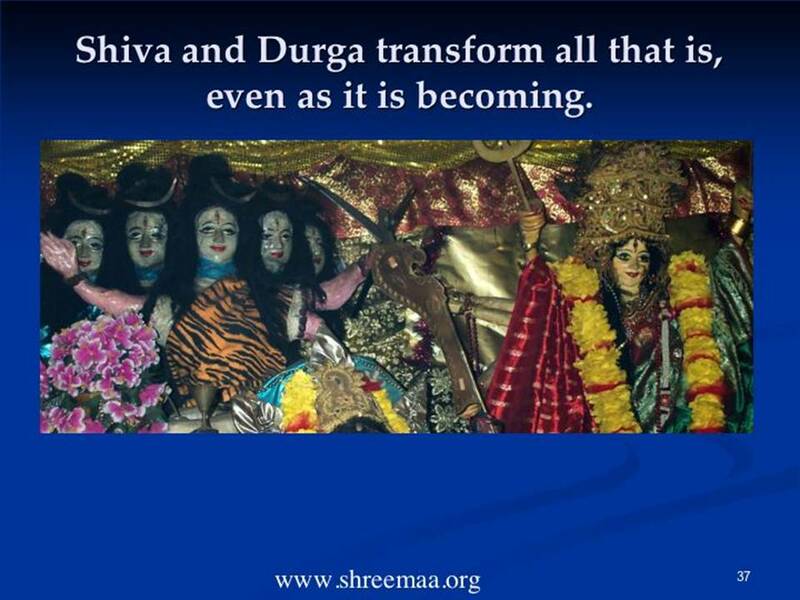 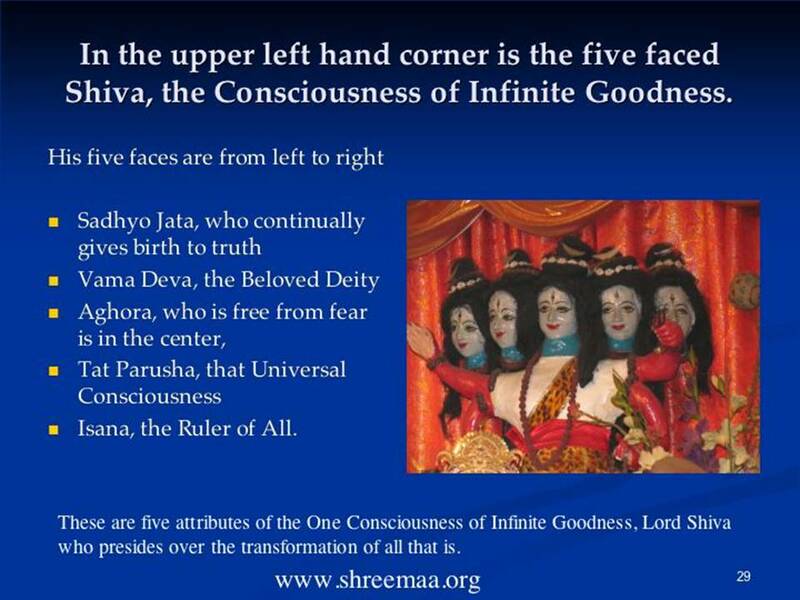 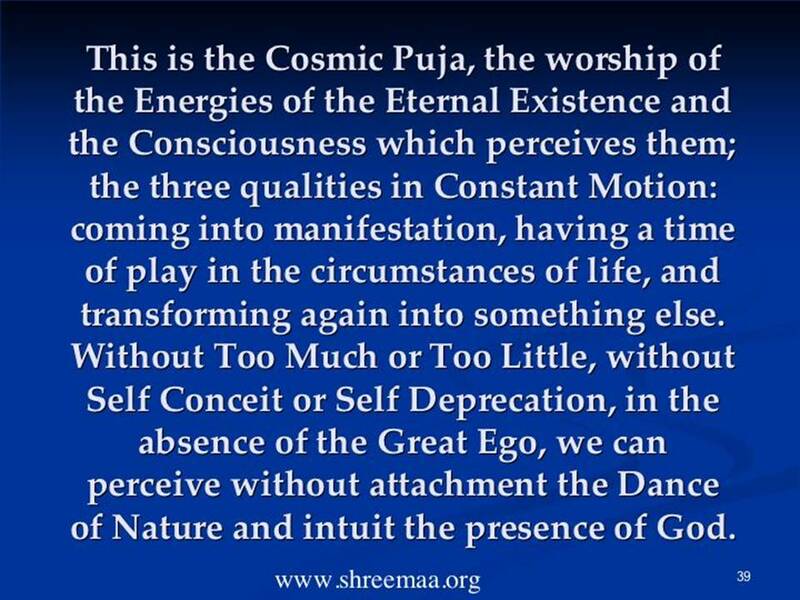 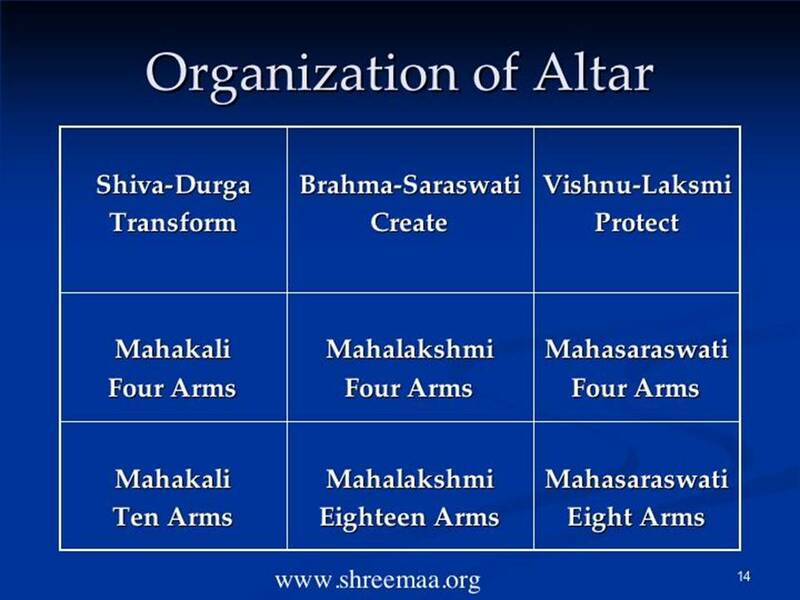 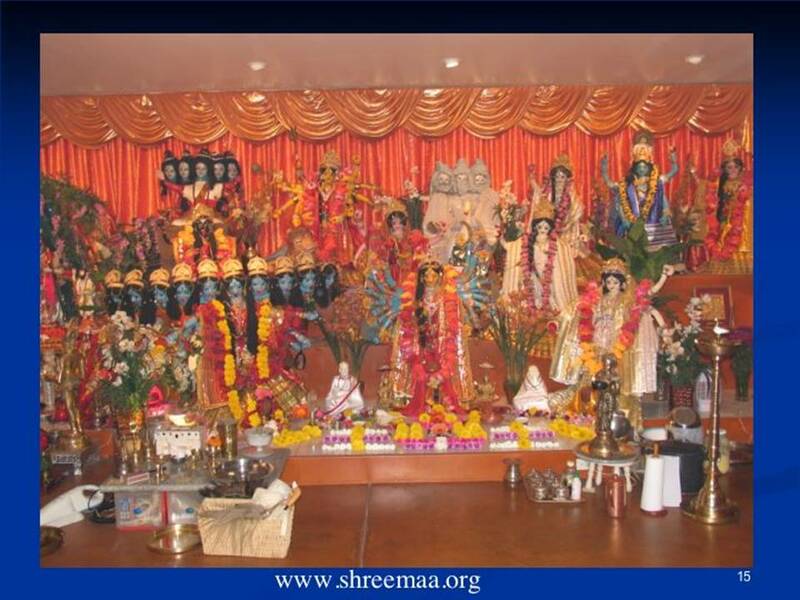 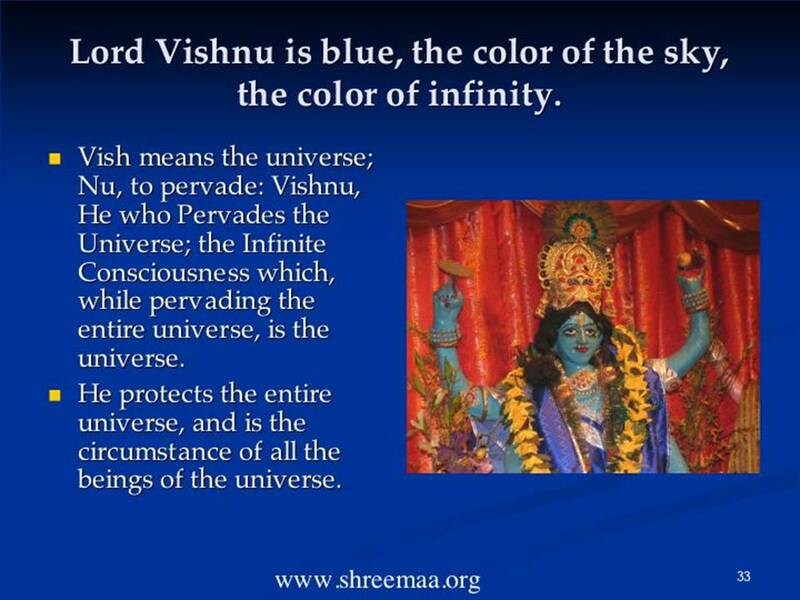 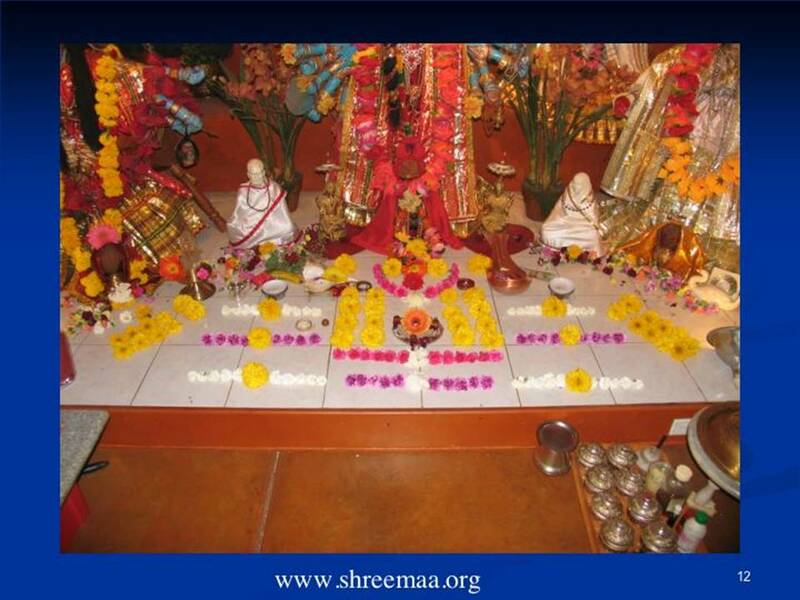 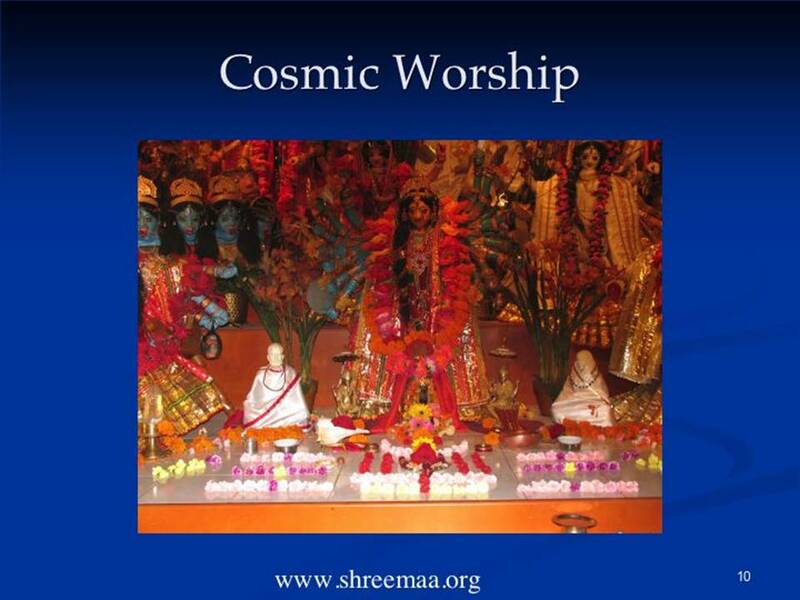 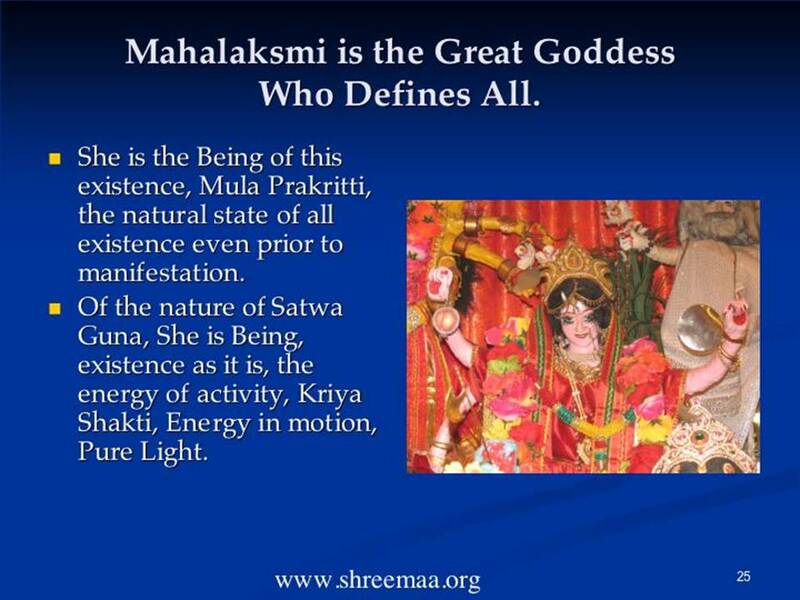 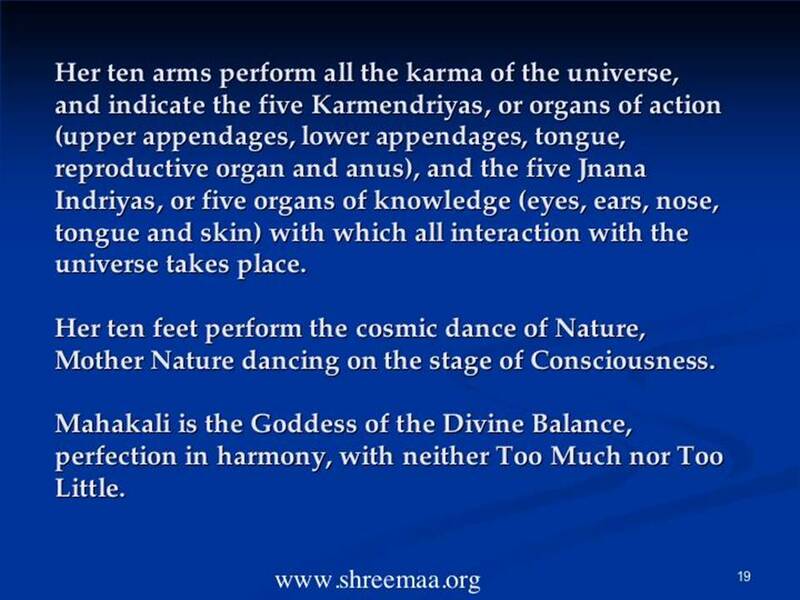 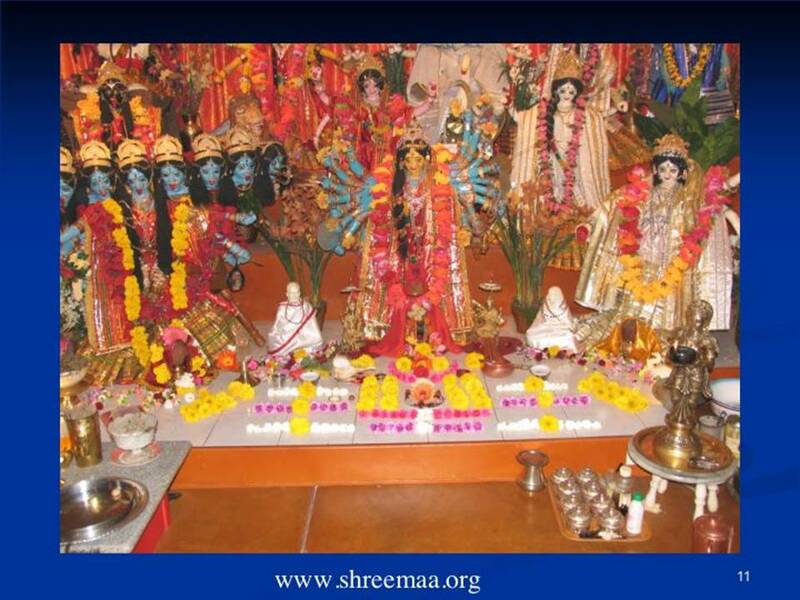 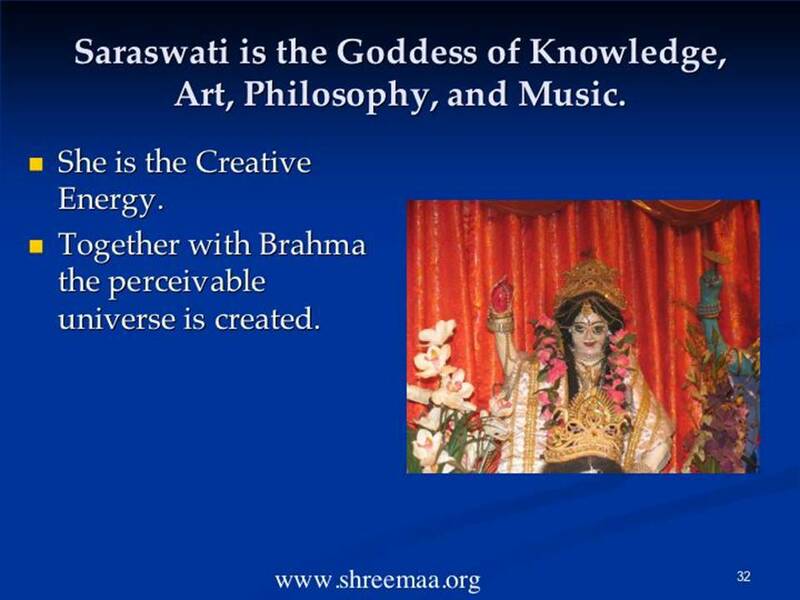 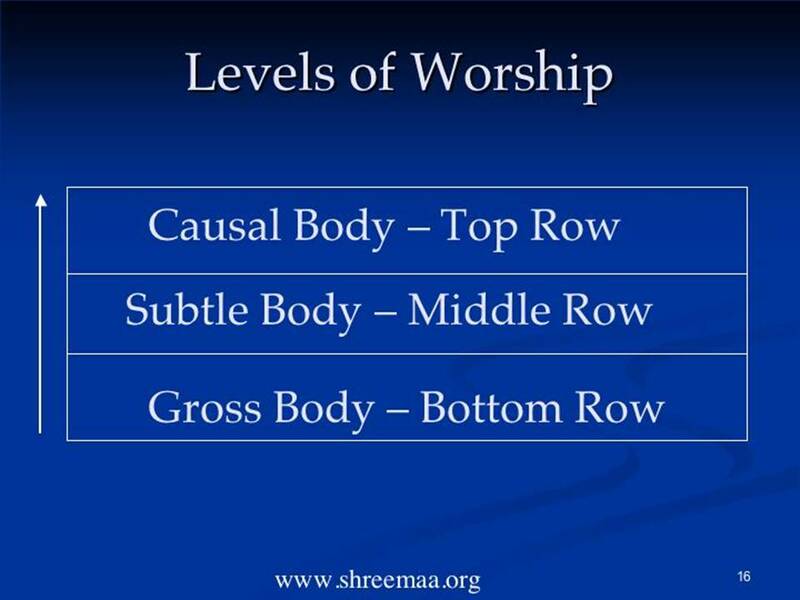 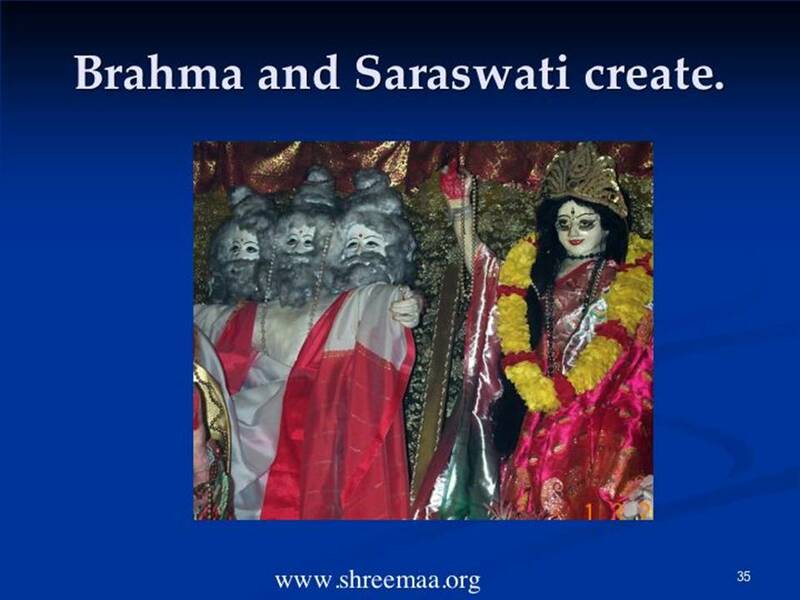 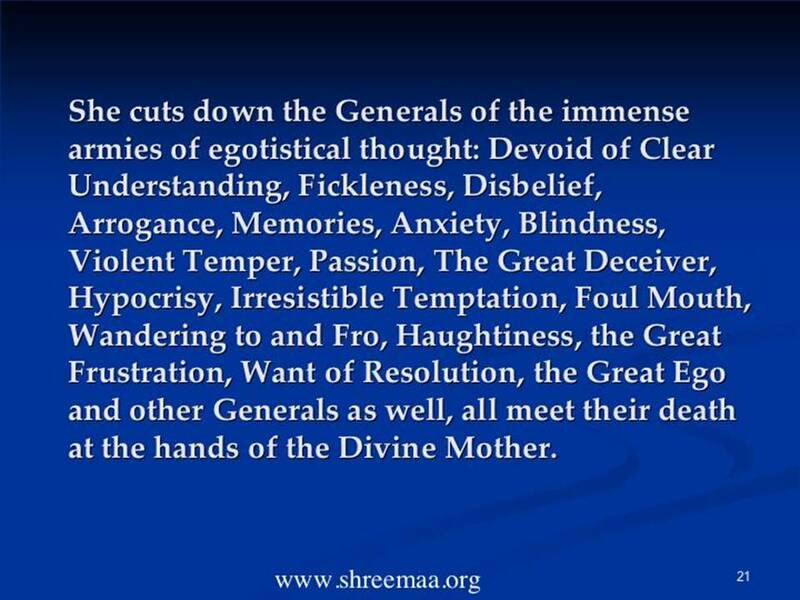 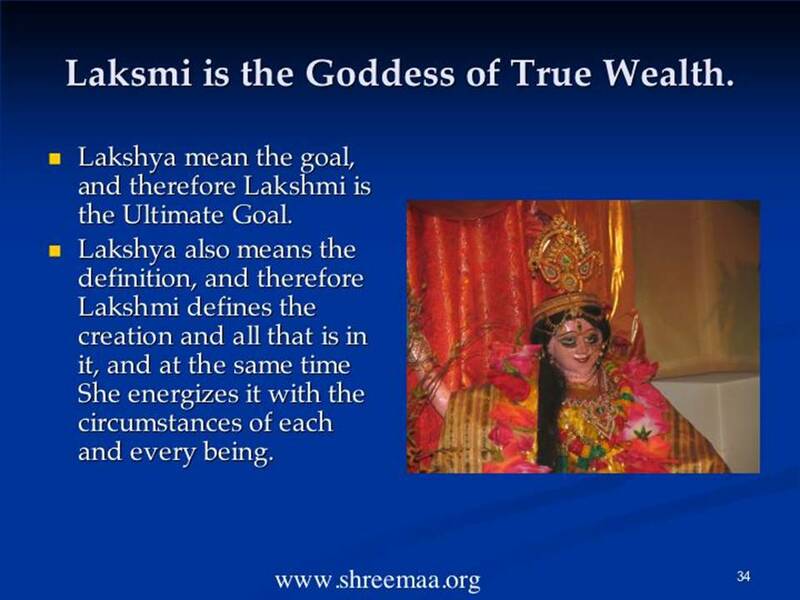 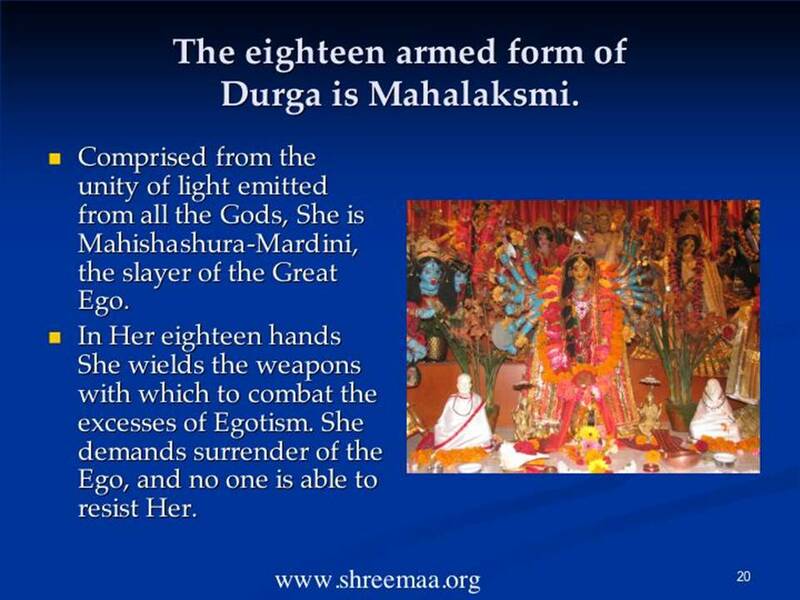 It is an incredible resource for those interested in learning the puja, as well as those interested in understanding the meaning and method of Divine Mother worship. 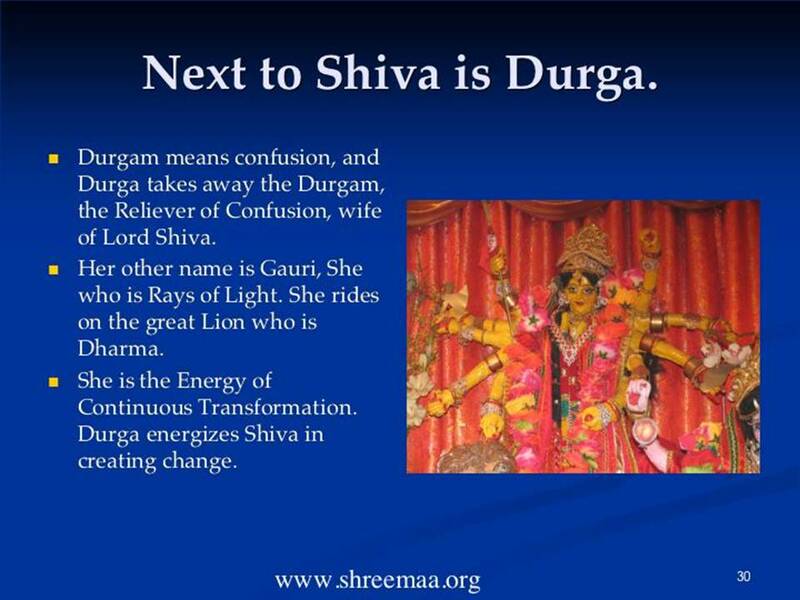 Click on the arrows to scroll through the presentation.